Asian American Theatre. 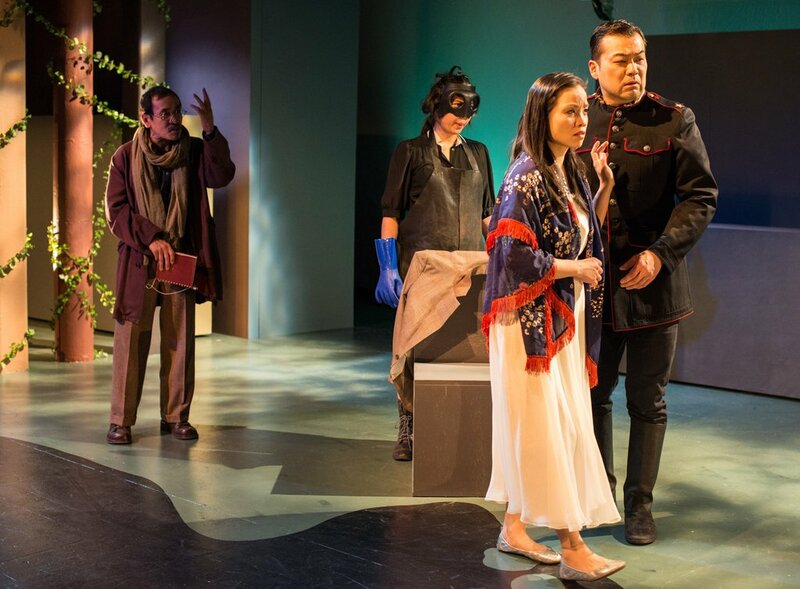 Asian American theatre and performance traditions, including major dramatic texts and canon formation. Critical framework for discussing race, ethnicity, gender, and sexuality. One course.